One of the best sellers in our lineup, this double-sided plush mattress also uses the 390 Bonnell spring unit. 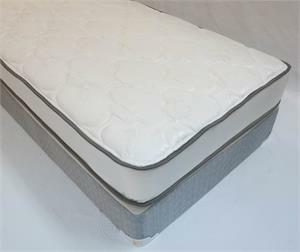 The extra foam included in the quilting on both sides brings additional comfort. Cost effective with a medium-firm feel, this mattress is a must have for your collection. 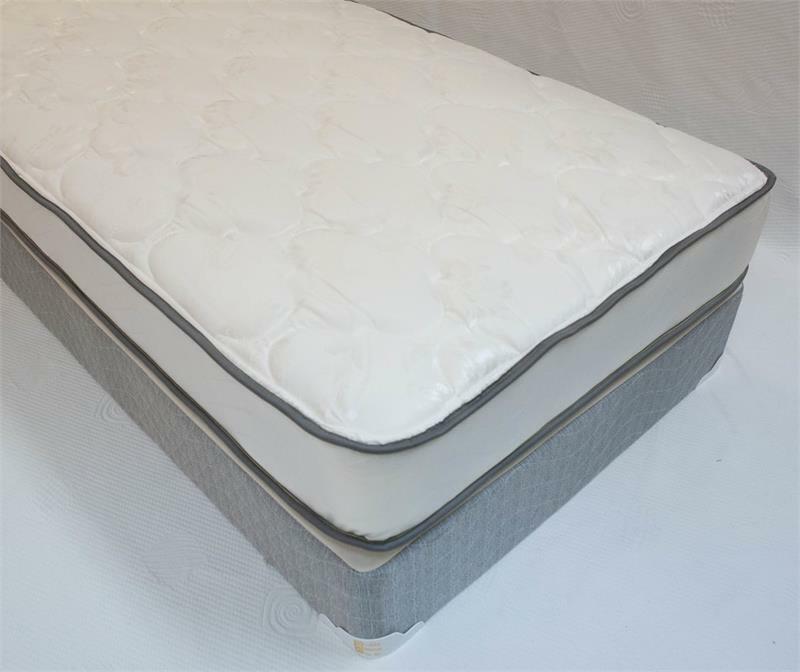 416-13 Gauge High Profile, Heavy Duty Bonnell Innerspring Unit, Fiber Pads, Multi Layered High Density Foam and Super Soft Foam, White Belgium Damask. Do you need a Bed Frame ? ? ? Available in 1 to 3 Days ! ! !